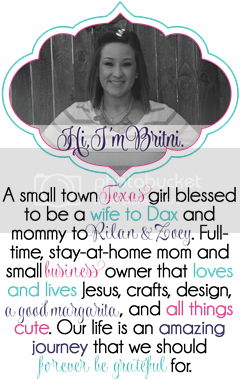 I had a digital scrapbook kit I have been wanting to use so I though I would give the blog a bit of a makeover! I think I'm ready for fall weather with all the warmer colors I used! I'm so tired of the heat! It's hard trying to let Rilan get all of his energy out and keep him indoors since its way way too hot for Zoey out. I'm ready to be able to have them both outside and enjoy it rather than melting! Rilan starts soccer here pretty soon and I am praying for nice weather. Last year we got lucky, it was never too hot or too cold! Hopefully Zoey will enjoy watching him and his friends run around like crazy kicking a ball! Let me know what you think about the new design!